The Fokker 50 is a turboprop-powered airliner, which was designed as a refinement of the highly successful Fokker F27 Friendship. The Fokker 50 is a redesign of the highly successful Fokker F27 Friendship. The aircraft was in production from 1987-1997, with over 213 units produced during that time. A rugged and versatile design, the aircraft is used by over 32 airlines servicing under developed regions globally, and 6 militaries. The Fokker 50 is a stretched version of the F27. Apart from additional passenger windows, and a reinforced nose gear, the design is essentially the same with respect to its predecessor. The largest change between the two is the addition of more fuel efficient Pratt and Whitney Canada PW124 turbine engines, which included an electronic flight and engine management system. 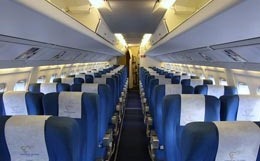 The cabin seating has room for 62 passengers with a 4 abreast seating configuration. The cabin sports a low cabin noise of 77 db(A), as well as a robust air conditioning systems. The aircraft also has integral air-stairs making unsupported operations possible. 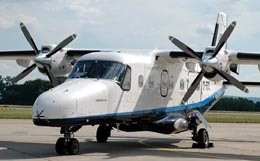 Built to service underdeveloped regions, the Fokker 50's strengths lie with its short field performance. 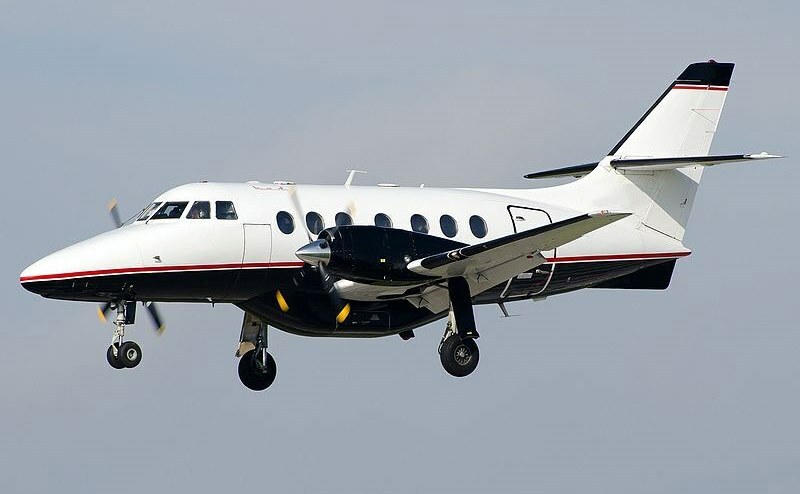 It's ability to land on short runways with steep approach profiles make this aircraft attractive to those who are interested in frequent operations in and out of remote air fields. Adding to its rugged design, the Fokker 50's landing gear is designed for unpaved runways. It's wide spaced landing gear offer stable ground operations, and improve its crosswind performance. The flight deck of the Fokker 50 has a complete electronic flight display system, as well as a complete suite of modern avionics. 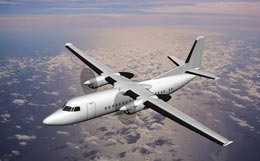 For more information about chartering, leasing or buying a Fokker 50 please contact us by calling +44-20-3874-8091 or send us an email here.